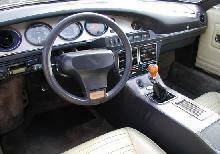 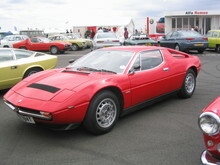 A year after the Bora had been introduced, a smaller version of the car was shown at Geneva. 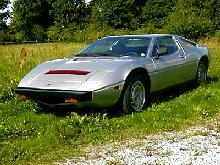 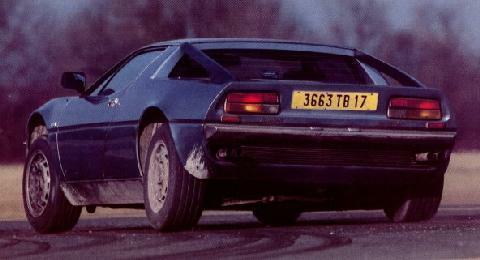 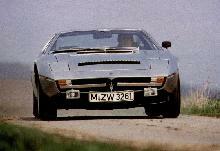 The new car, known as the Merak, looked identical but was powered by the V-6 engine used in the Citroen Maserati. 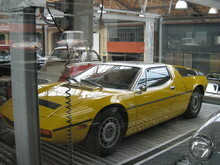 The factory had a substantial supply of these engines.